Showing results by narrator "Andi Hicks"
The emotionally powerful, remarkably perceptive story of the life and death of a beloved cat - told from the cat's point of view. 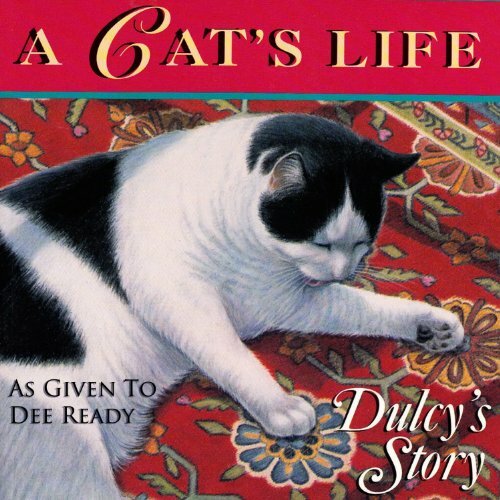 A song of acceptance and bravery that will pierce the heart of anyone who has ever felt close to an animal. 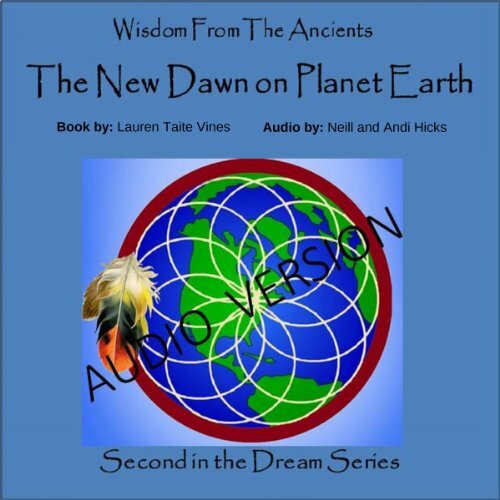 In The New Dawn on Planet Earth the reader is drawn into Lanti's surreal journey as she first reconnects with her grandfather, Bear Hawk, for the first time since childhood. The heartfelt and emotional reunion between Lanti Unti and Bear Hawk draws the listener toward the incredible revelations shared as they explore life's philosophies through phenomenal experiences that change everything. Why Not Try God? is ultimately a cheerful work, a short, effective essay on why we should believe, and how such belief can become a positive influence that will help us meet our daily challenges and affect our lives and the lives of those around us for the better. 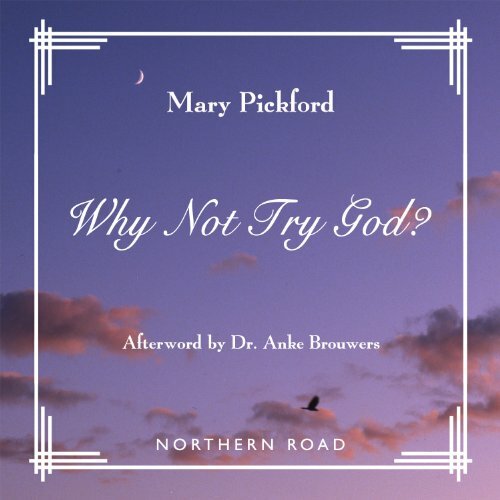 Pickford's positive approach gives anyone, believer or non-believer, a rationale on which to build faith, and a path to understanding the difficulties we face in life. This book will serve as your guide as you traverse through the lands (i.e., the stages of spiritual development in your consciousness). Where are you in consciousness in the life areas of work, your personal life, a relationship with yourself and others, and spiritually? What do you have to do to evolve spiritually? To find out, listen to Compass. Your soul's journey awaits. 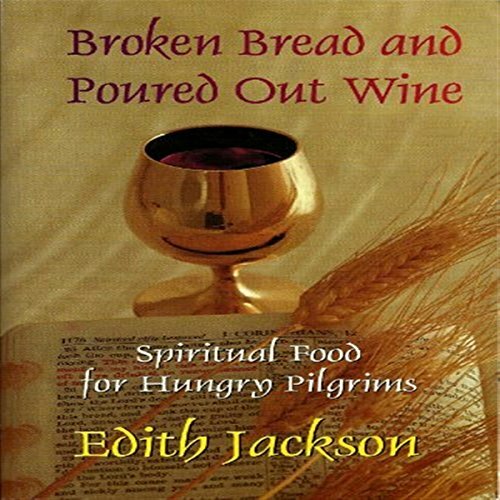 As she journeyed through life, Edith became dissatisfied with her relationship with Jesus. She felt there had to be more than she was experiencing. So, she cried out for more. Be careful what you ask for because He will sometimes see that you get it. He began sending really strange people into Edith's life and thus began this wonderful journey into intimacy with Him. 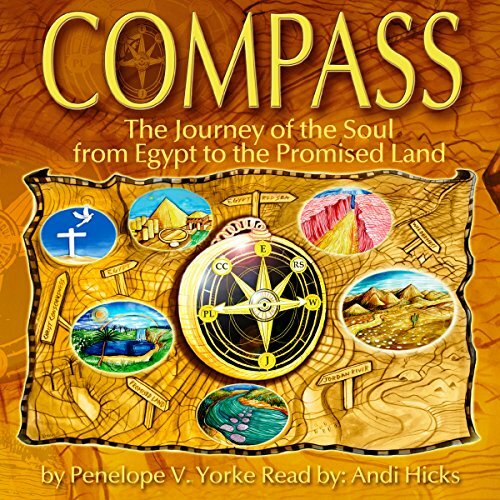 This audiobook was taken from her journal of discovering Him. These thoughts will help other hungry pilgrims making the journey. 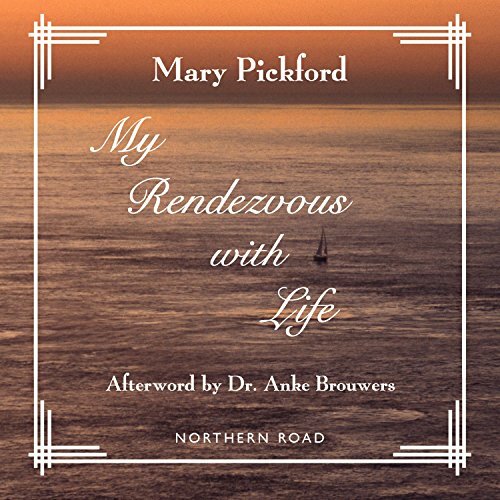 My Rendezvous with Life presents Mary Pickford's thoughts on what it is to lose a loved one, and why she believes that there is an afterlife in which we may be reunited with those we have lost. It is a non-denominational approach, and one that displays great care and understanding of the enduring ache that people feel when they experience the death of a loved one. My Rendezvous with Life is a hopeful, comforting book about challenges we all have to face in this journey that is our lives. 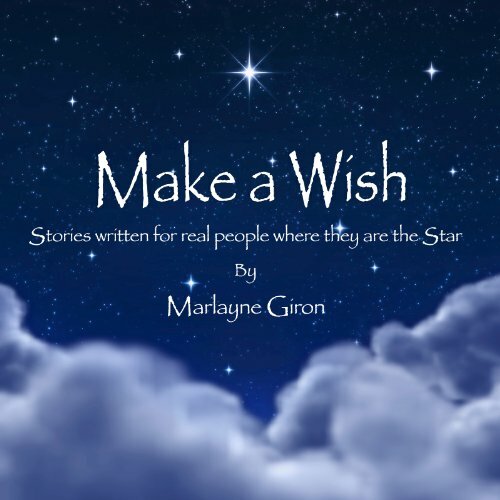 An inspirational collection of short stories written for people as gifts granting their dearest wishes. Each story has an introductory biographical paragraph on who the story is written for and why. 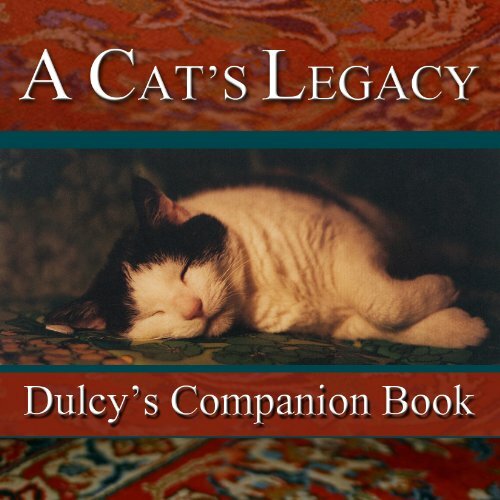 In A Cat's Legacy, Dulcy, a wise feline who found bliss with a human, and Dee, that lucky human, offer listeners - be they cats or their companions - twelve habits that when followed assure bliss in any relationship. Hail Gin's taxi and take a seat for the ride of your life! 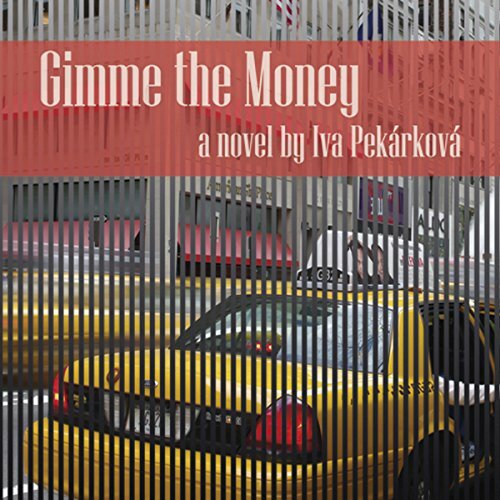 When we first meet Jindriska/Gin, she is a New York cabbie, a struggling Czech immigrant alternately buoyed-up or battered by life in the guts of the great city. Though married to Talibe, a legal immigrant from West Africa, she lives with Gloria, a Cuban lesbian artist and tiny Josito, the baby of Gloria's jailed friend. Through Alex, the Russian owner of the garage on 47th Street, Gin rents a succession of yellow taxis of dubious reliability and origin.